Do you need supplements? Do they make expensive pee? Are they just a waste of money and marketing ploy? 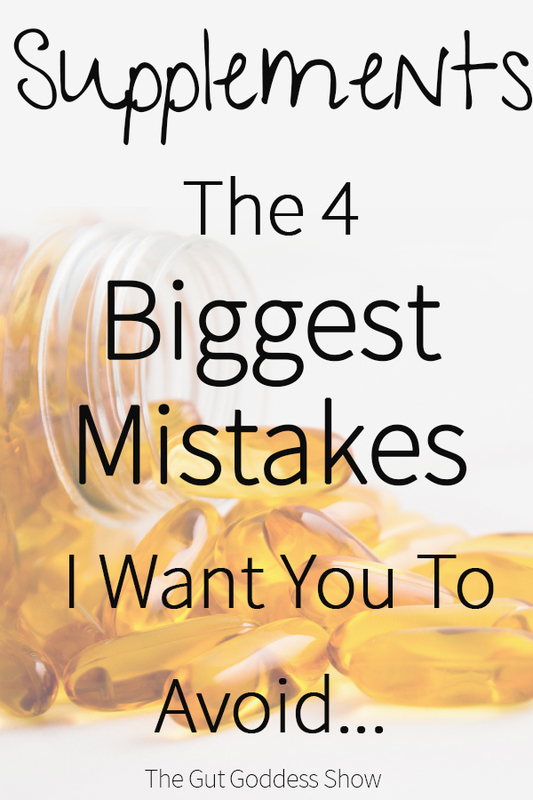 These are all GREAT questions and this week on the podcast I am sharing the biggest mistakes and approaches people have to supplementation so YOU can avoid them. what most people do when it comes to supplements that not help. 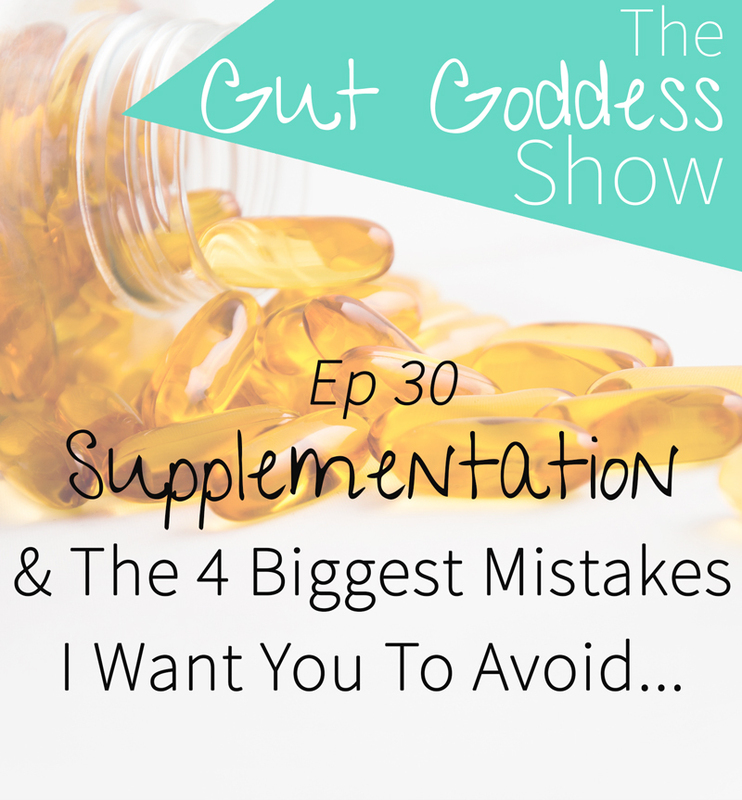 So if you’ve been confused about supplementation, have a drawer full of half used supplements OR are super skeptical about them then this is an episode for you. And if you have any questions then leave a comment below or head over to Instagram and message me there. And while you listen why not leave a REVIEW! Just head to iTunes (then choose ‘view in Itunes’ option) and click ratings and review, then ‘write a review’ and give me your feedback. I read every single review and might even mention you on the show!